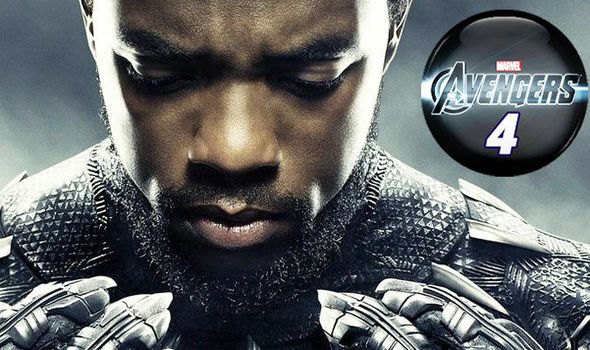 Avengers outrage: Disney submits Black Panther for 16 Oscars but SNUBS Infinity War: WHY? DISNEY has submitted Black Panther for a whopping 16 Oscars and put forward Incredibles 2 in 11 categories – but you won’t believe how many it has nominated Avengers Infinity War for? What is going on?